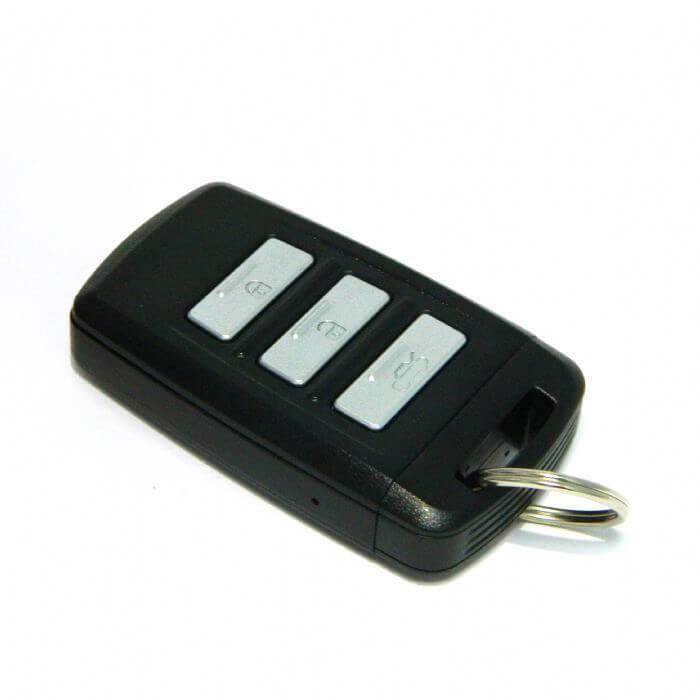 The PV-RC200HDi is the 2017 edition of Lawmate's popular Keyfob Mini DVR's. 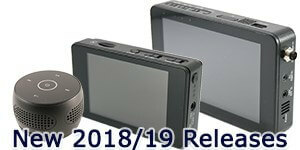 It comes with a P2P/IP connection option and records Videos in 1080p. The IP connectivity offers great freedom when it comes to accessing your device from anywhere in the world where there is a Wi-Fi connection. 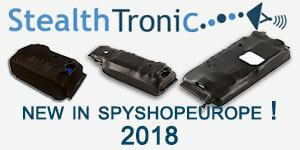 Furthermore, the device can be operated in multiple ways: manually with recording just on the SD card, with a connection to the smartphone via Wi-Fi, or with P2P / IP connectivity. It comes with the timestamp and overwrite functions, which are great features, especially for professionals in the law enforcement industry. The vibration on and off function allows you to operate the device without having to focus on the LED indicators. It comes with a 16 GB SD card and supports up to 32 GB SD cards. Like the previous model, the PV-RC200HDW, this device offers MOV & JPG file formats, and a min. illumination of 3.3 lux. Due to the router connection of the device, you have the freedom to access your device from anywhere in the world where Wi-Fi is available. 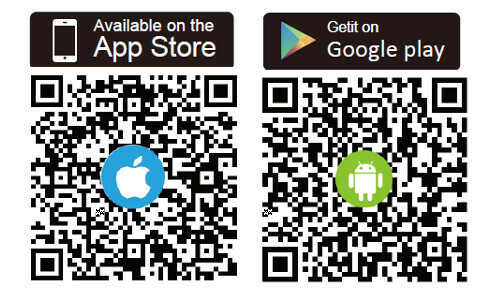 You can always check in on the live stream, download a needed video or photo file, or change the settings. 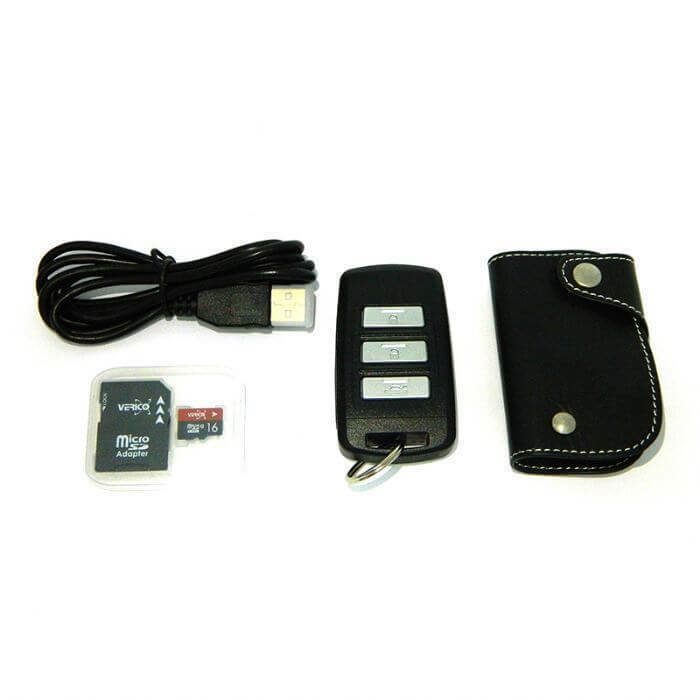 The overwrite function allows to be at ease with the SD card memory, and keep on your keyfob DVR just what you need. This works great for professionals in the law enforcement sector, as not all the recorded material is also needed for evidence. The included 16 GB SD card will provide for hours of recorded materials. 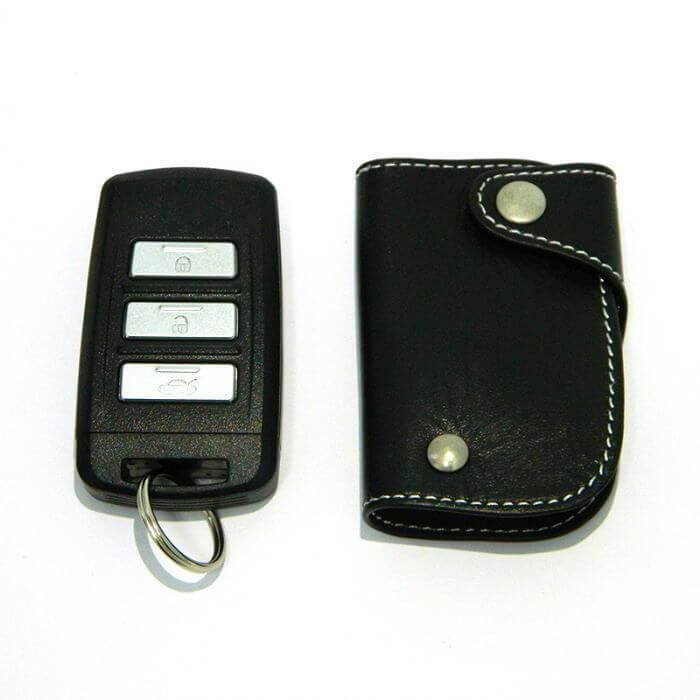 Once the SD card is removed from the device, the PV-RC200HDi cannot be turned on, much like the 2016 keyfob releases, however, a feature that provided less accidentally battery drainage which happens sometimes when the keyfob is carried inside a pocket like/with regular keys. 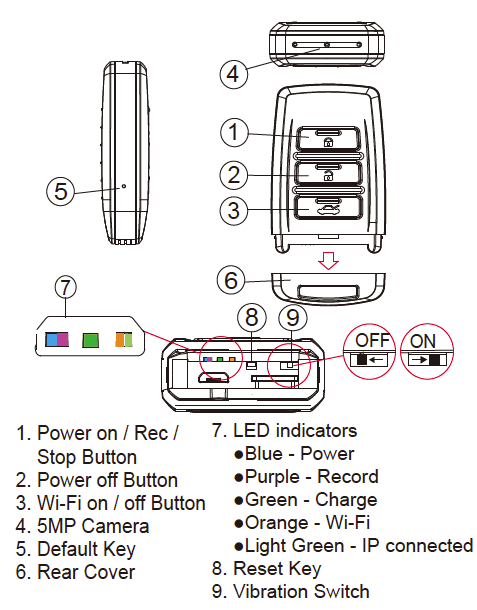 Also, 40 seconds after the device is turned on, it will start to record automatically! Wait for 40 seconds so that the device configures itself - it will start recording automatically. At this point just onto the SD card. Refresh the App, select the device in Device management, and you are ready to use the IP connection!